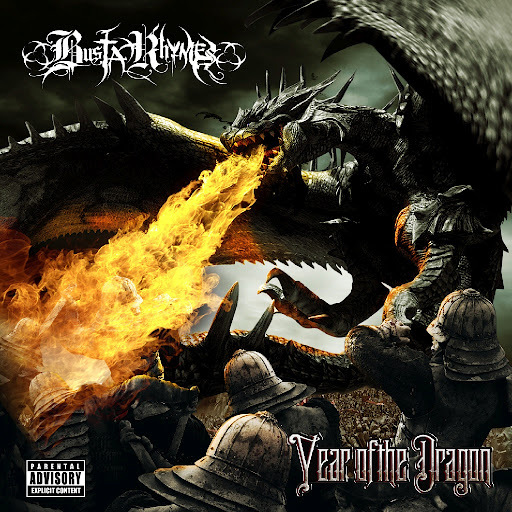 Busta Rhymes teamed up with Google Play to release his latest album, Year of The Dragon, FOR FREE. The legendary rapper dropped the album yesterday, which includes collabs with Robin Thicke, Trey Songz, Rick Ross and more. 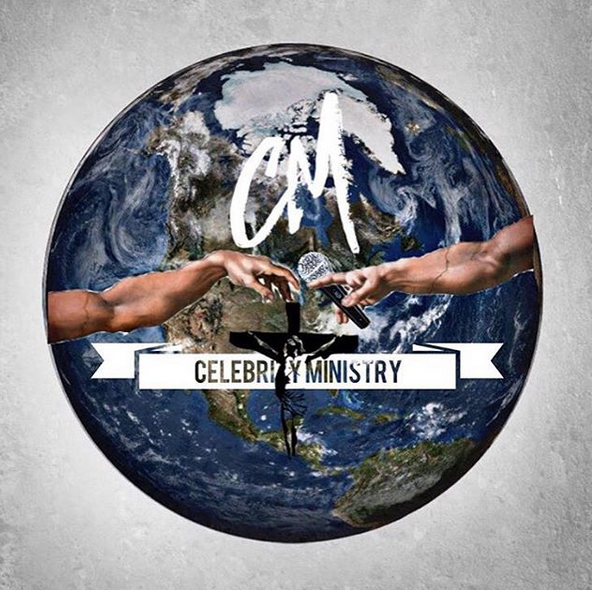 Click the link below to download the album for free through Google play.